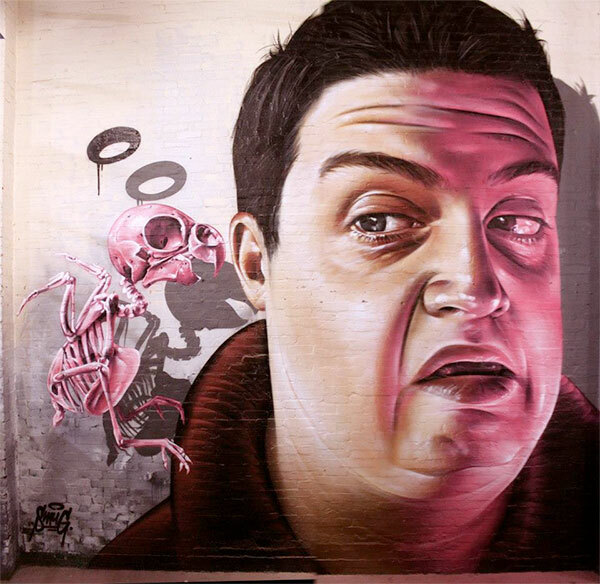 Although the origins of mural artworks can be tracked back to the Ancient Egypt, Ancient Greece, and the Roman Empire, it has lost its value in the 90s and the 2000s because its association with the rap culture. 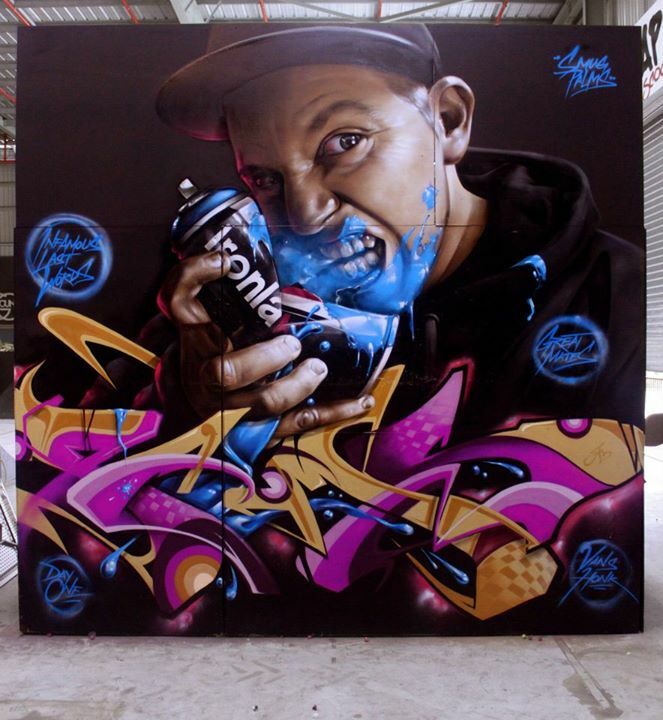 Graffiti artists received a lot of criticism, and their work was considered vandalism and was punishable by the law. 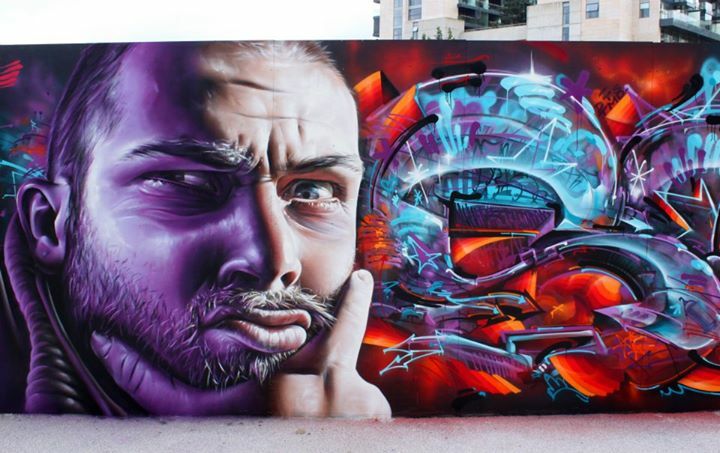 Now, we experience a new decade, where artists like Smug are regarded as modern painters and their work is praised all over the Internet. 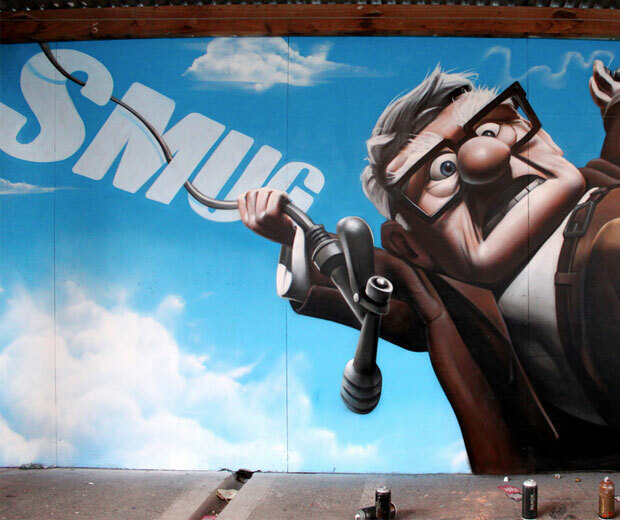 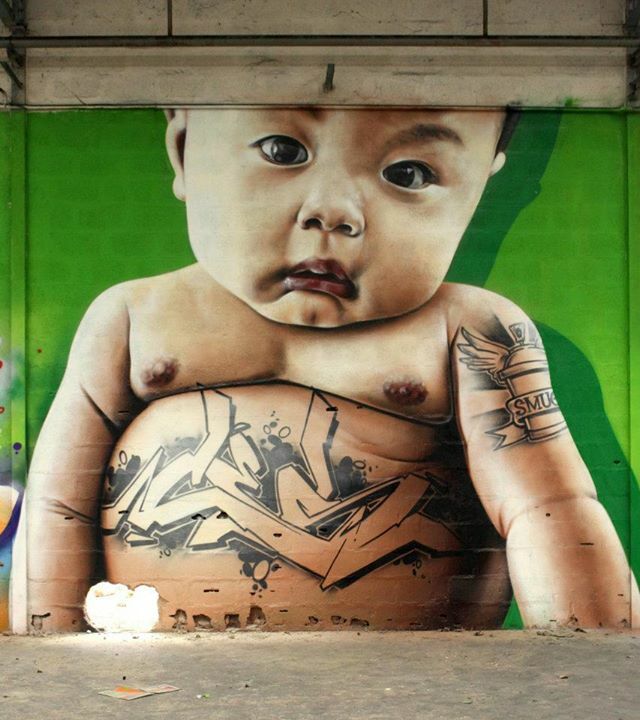 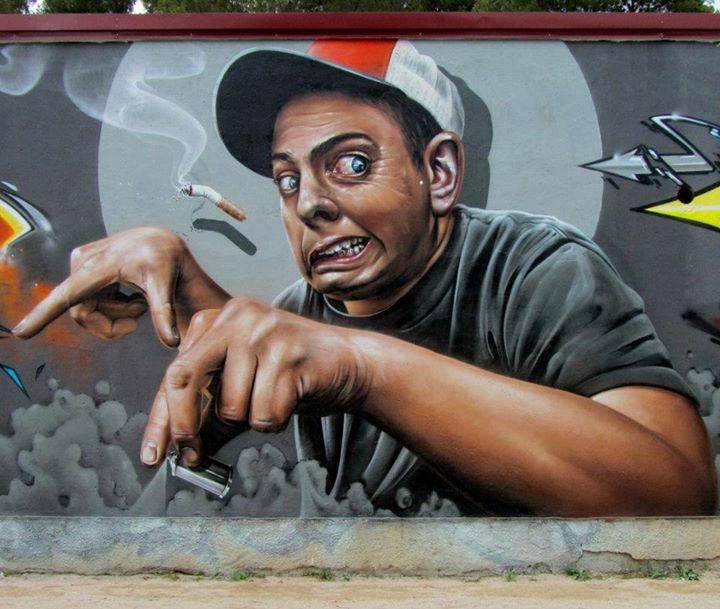 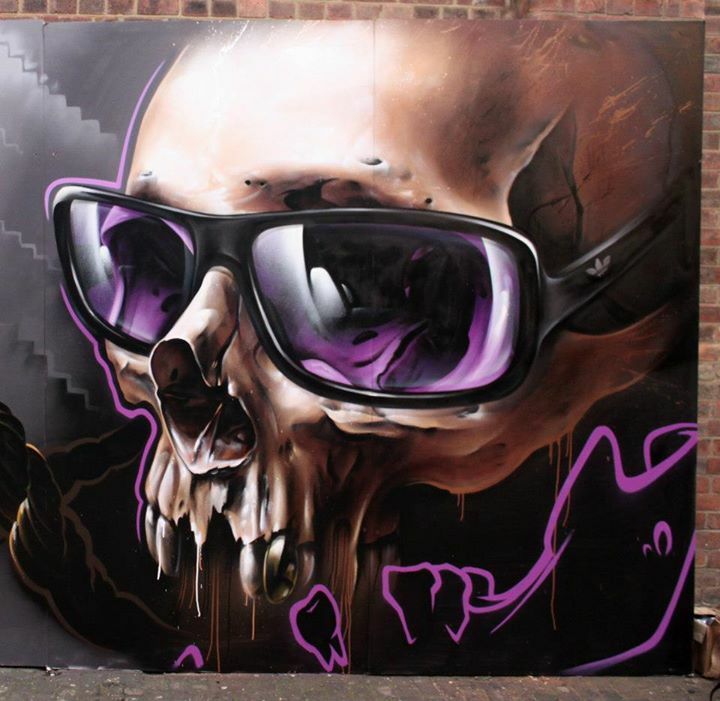 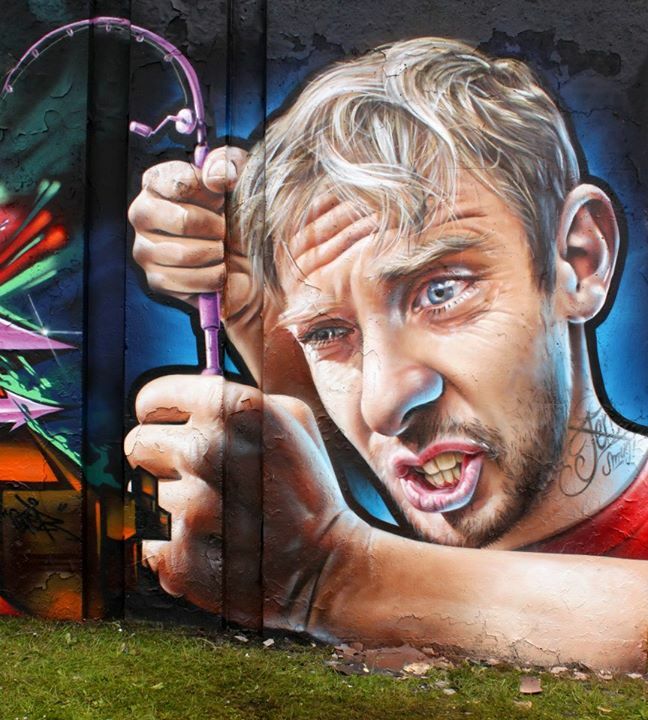 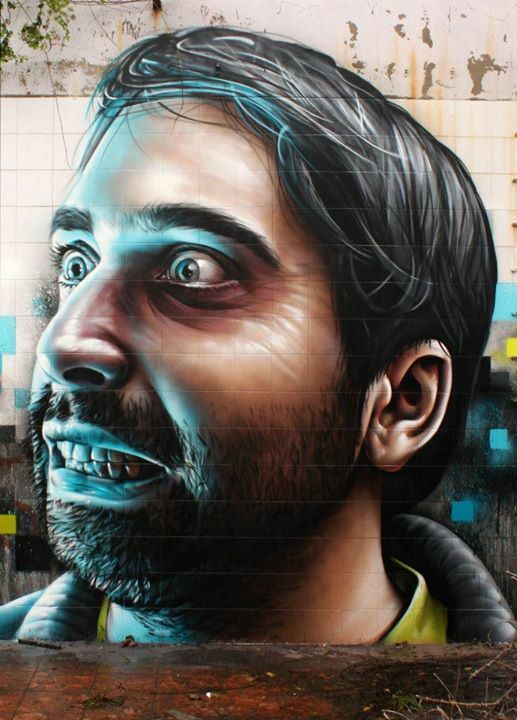 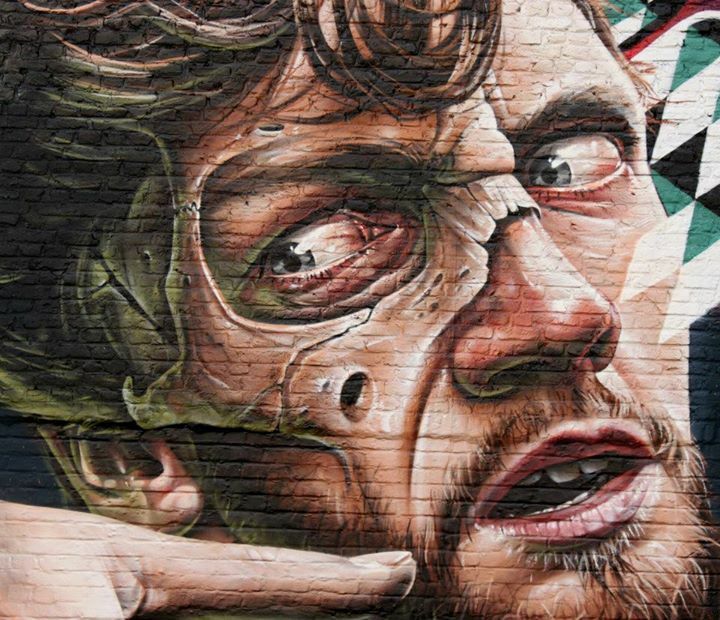 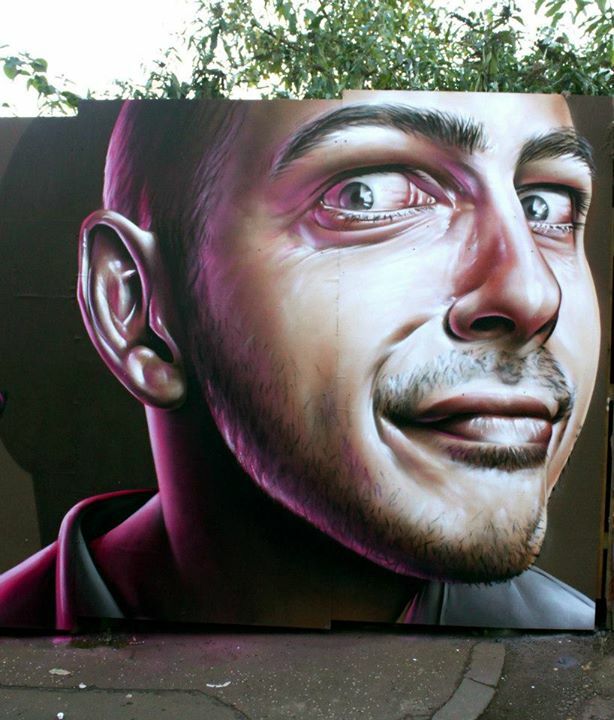 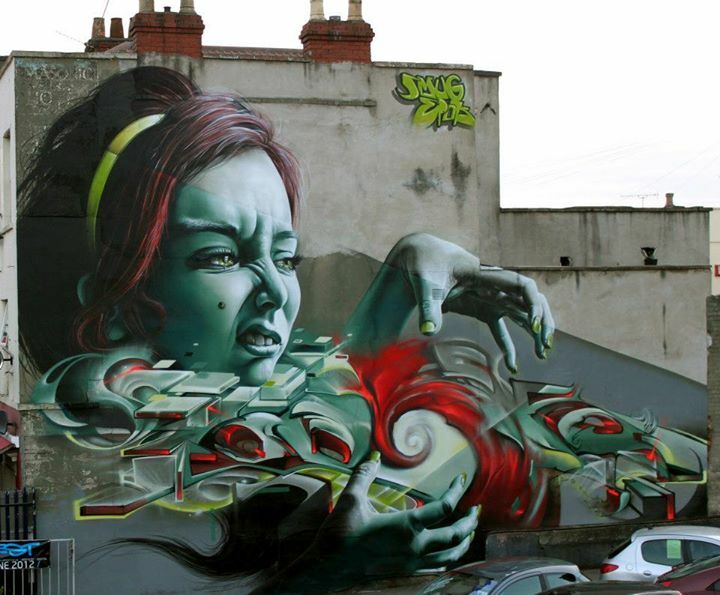 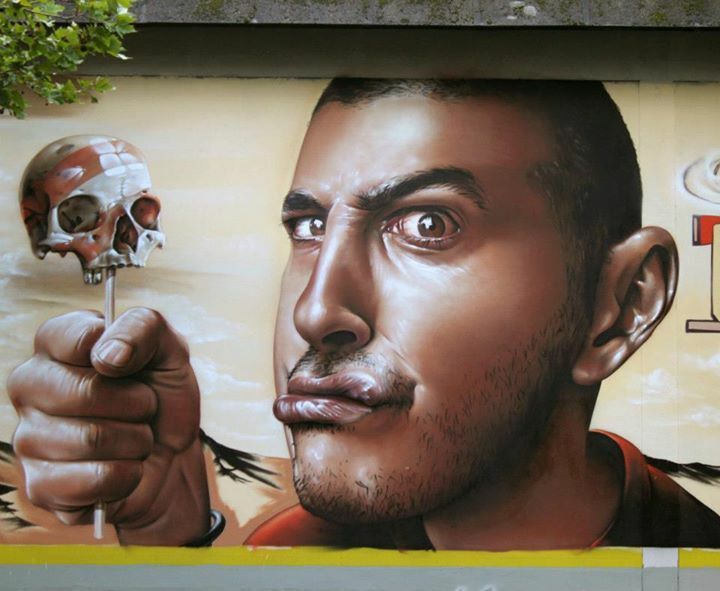 Here is a collection from Smug’s page with some of his best street artworks. 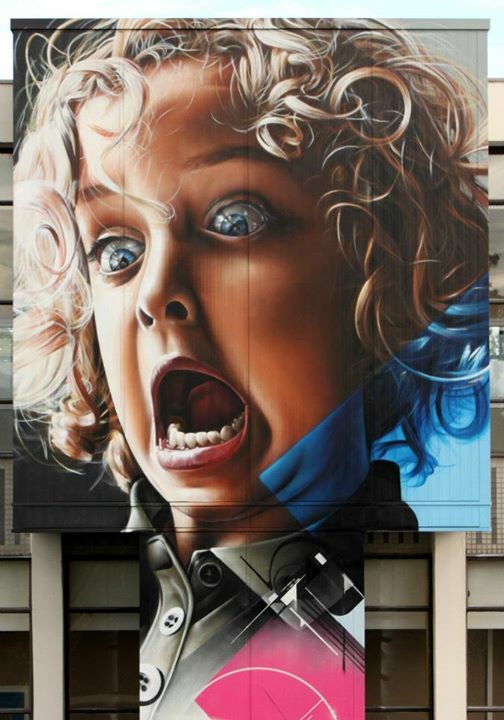 If you enjoyed this collection, I invite you to read more about this amazing form of art on Wikipedia.